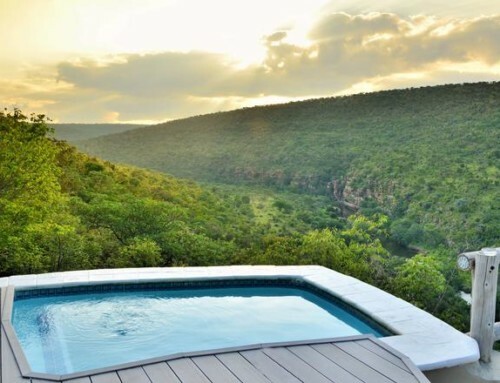 Umlani’s philosophy of simplistic luxury and ‘getting back to nature’ is enhanced by the romance of operating without electricity. 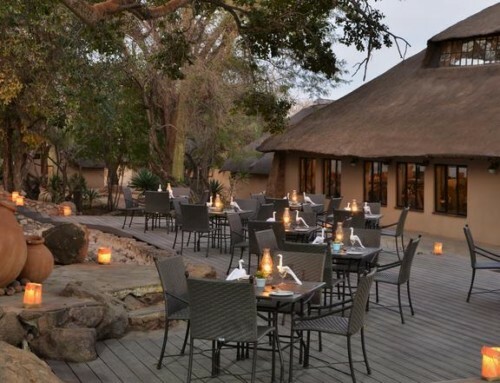 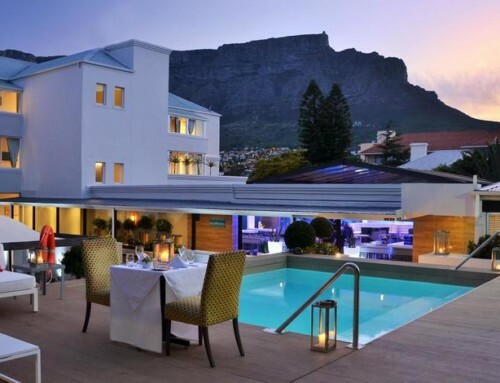 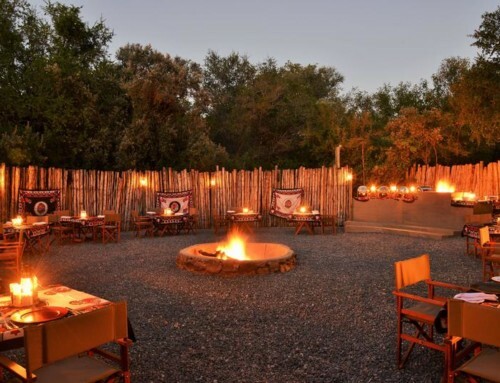 Enjoy the warm atmosphere of candlelight and oil lamps and open-air bush showers fuelled by gas geysers. 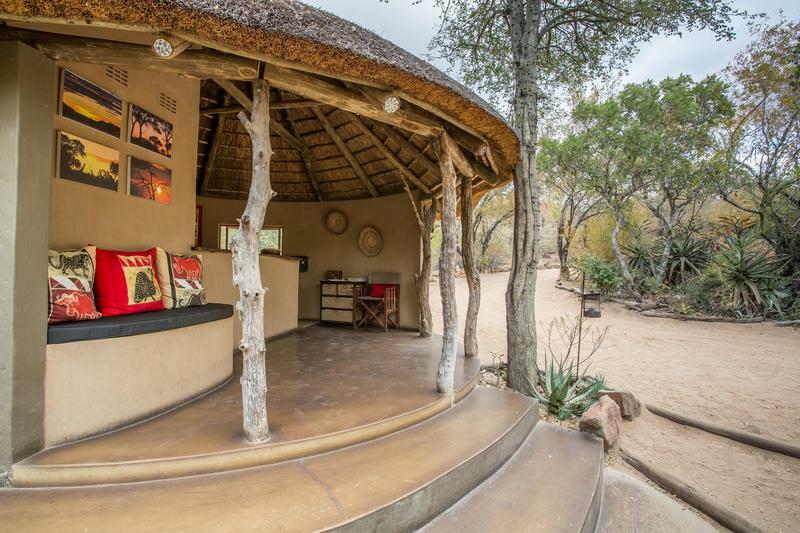 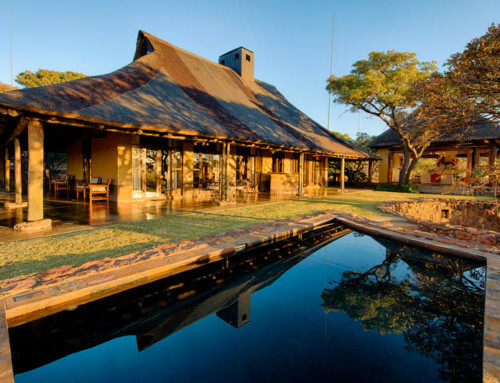 Umlani Bushcamp offers an exciting, safe experience in Big Five territory. 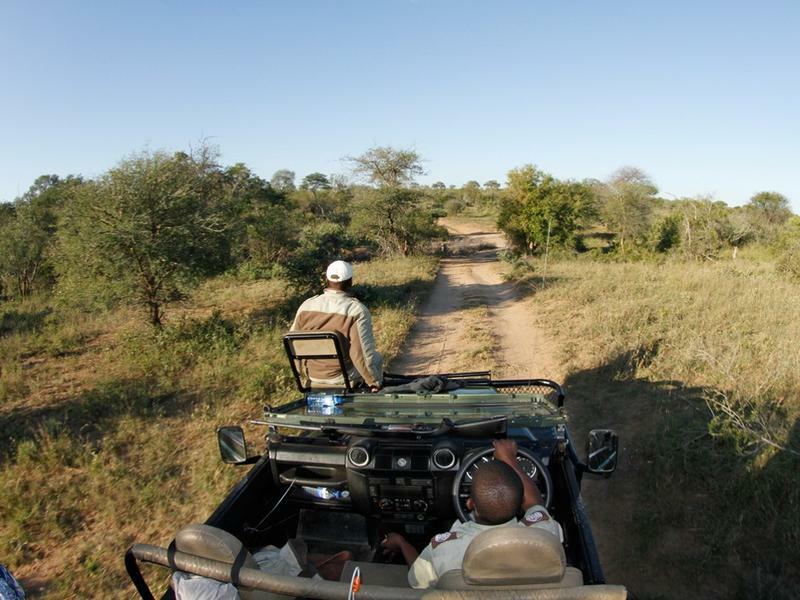 View lion, leopard, elephant, buffalo and rhino, of traversing area. 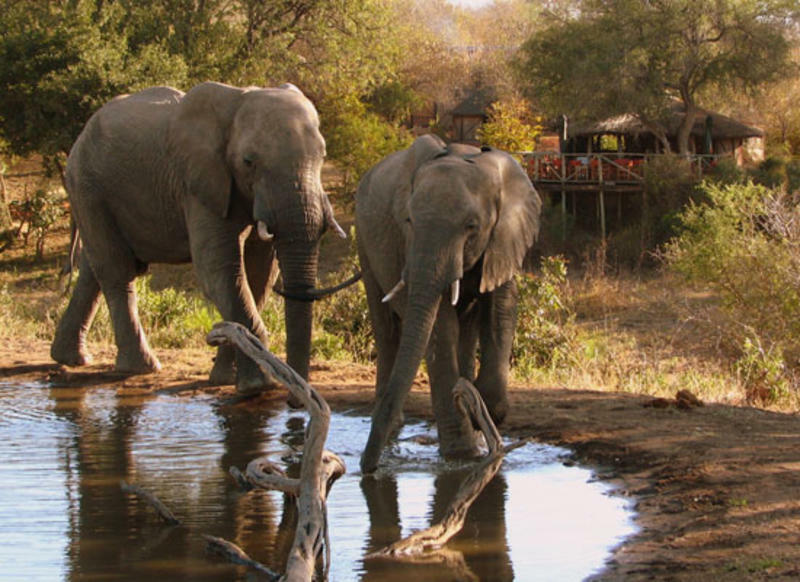 The camp is also home to more than 40 mammal species and 350 bird species.